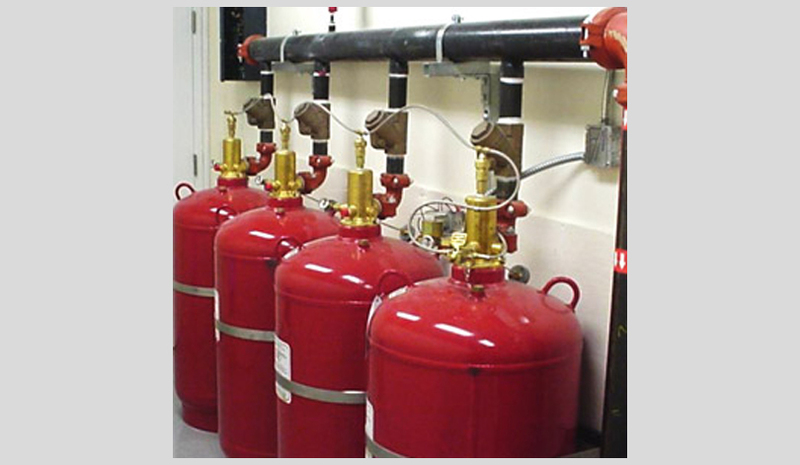 The Kidde ADS with FM-200 Clean Agent Suppression System was developed by Kidde engineers to provide economical protection for larger enclosures requiring longer agent flow distances, and as a “drop-in” replacement for Halon 1301.
runs in complex configurations with smaller pipe sizes for protection of larger hazard areas. These characteristics allow the ADS with FM-200 System to be a virtual “drop-in” replacement for existing Halon 1301 systems. 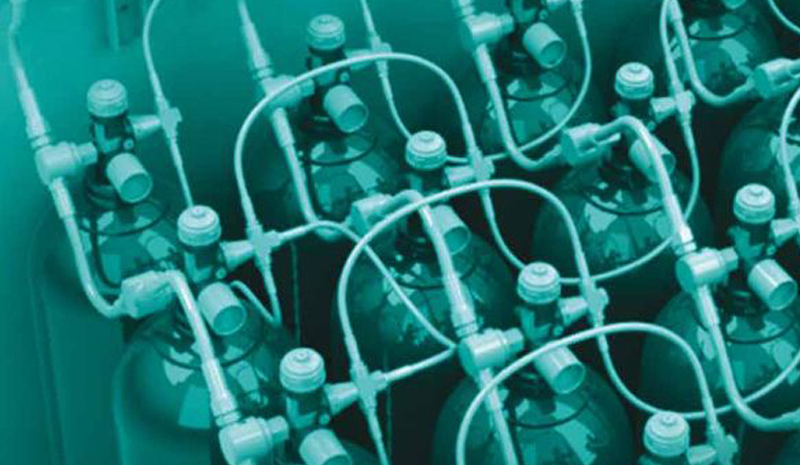 Most installations will require only new nozzles and agent storage cylinders and can use most of the existing pipework—providing substantial savings when retrofitting existing systems.